Bed wetting can be a sign of deeper emotional issues, and may need psychiatric treatment. Young children can have bladders that are not fully matured, so a combination of small bladder and underdeveloped bladder nerves can cause bed wetting. An emotional reaction to a traumatic event may lead to bed wetting. Exercising during pregnancy may help with bladder control issues. Bed wetting may be related to other emotional issues. Children can be encouraged not to drink a few hours before bedtime, and to use the bathroom before sleep, to avoid bed wetting. Bed wetting is treated in a number of different ways, and much depends upon the child’s age and physical condition. In general, bed wetting, also called nocturnal enuresis, is considered normal in children up to the age of six or seven. Even when a child is completely toilet trained during the day, bed wetting in children who are seven or under is usually normal and merely represents a developmental stage the child has not yet reached. Most times, nocturnal enuresis is not treated until after a child has reached the age of seven. For children under seven who still wet the bed, most people compensate by allowing the child to wear pull-up diapers. This means you don’t have to change wet sheets every morning. Pull-ups come in sizes for larger kids and may be a great interim solution. The child should also be encouraged not to drink a few hours before bedtime, to use the bathroom before sleep, and parents should not give their kids caffeinated beverages, which act as a diuretic. Let kids help dictate when they want to try out sleeping without pull-ups, and simply use a rubberized cover on the mattress to protect it from accidents. Never shame the child who wets the bed, since this may cause the problem to become emotional in nature and result in prolonged bed wetting. If a child has not wet the bed for a long time, and suddenly begins bed wetting, a physician should investigate this. 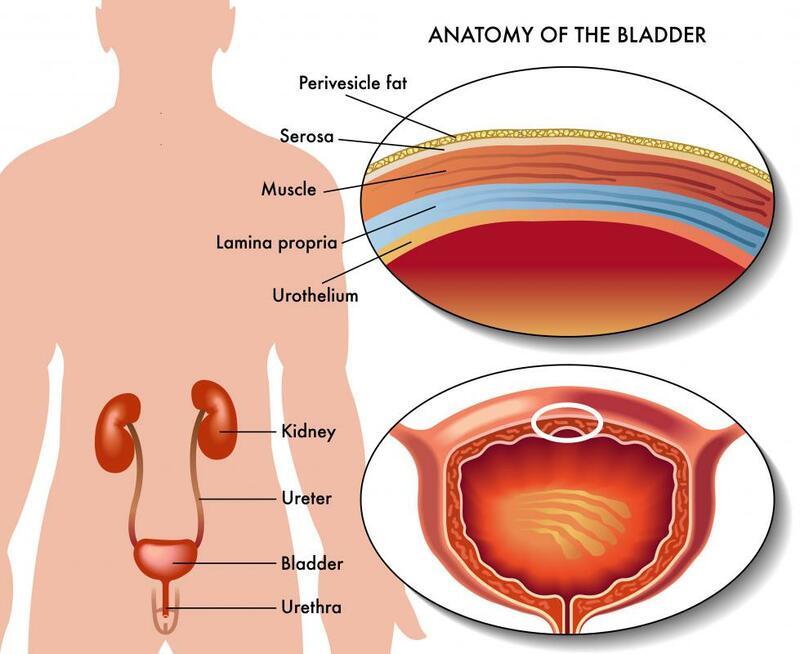 Nocturnal enuresis in children who have not exhibited the behavior before can be signs the child has a bladder infection. Children who have undergone severe emotional trauma may also begin to wet the bed long after they’ve been trained, and more than a couple of accidents should be taken seriously by a parent. They could indicate either infection or extreme emotional reaction to a traumatic event of which the parent is unaware. When children are seven or older, there are a number of strategies for treating bed wetting, including the above suggestions. These include bed wetting alarms, therapy, and in some cases medication. Several approaches may be utilized at the same time to help conquer the issue. Bed wetting alarms are attached to the bed or to a child’s underpants and go off, creating ringing sounds if moisture is detected. This helps to wake the child so they can get up to go to the bathroom. Since wetting the bed can be caused by children sleeping so soundly they ignore full bladder feelings in the middle of the night, the alarms help train the child to wake up when the bladder is full so they can get to the bathroom. Treatment may take up to half a year, and is generally considered successful when a child doesn’t trigger an alarm for two consecutive weeks. Therapy may be used alone or in concert with alarms or medication. Motivational therapy helps the child by inspiring the child to think that bedwetting is something they can control. A therapist and parents work with the child in many positive ways, encouraging them to believe they can master staying dry at night and rewarding dry nights. Nights when the child wets the bed should be ignored or mentioned only in reference to how well the child is doing in general. Therapy may also be used when children wet the bed because of severe emotional trauma. The goal in this type of therapy is to recover from traumatic events that might be causing nocturnal enuresis. Medication may be given for people who continue to wet the bed well into adolescence and young adulthood. These meds, like desmopressin, decrease urinary output. Using medication is usually a last resort, since especially in children, reduction of urinary output may have side effects, like headache, nausea, nosebleeds, and in rare but serious cases, extreme fluid retention or severe electrolyte imbalance. 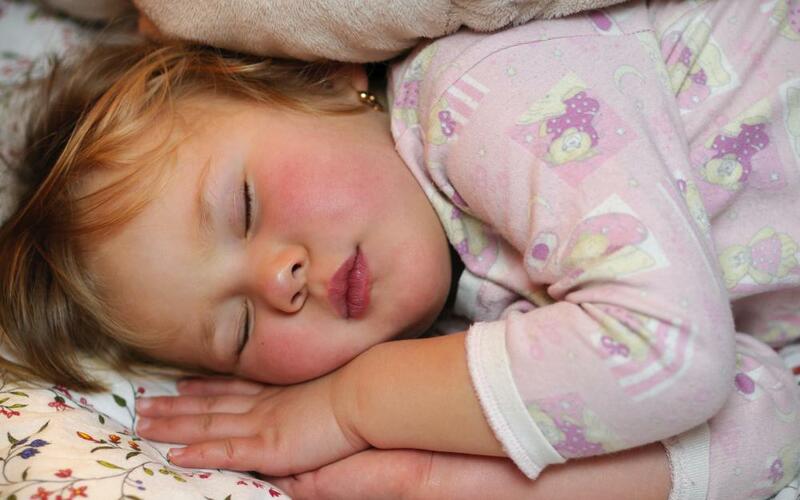 What Are the Different Types of Enuresis Alarms? My child also wets the bed He is eight years old so I'm worried about it. I've consulted many good doctors also. I think your stuff will help me. I was not aware of therapy before.